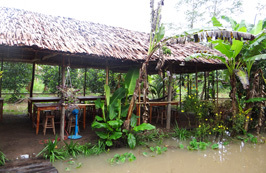 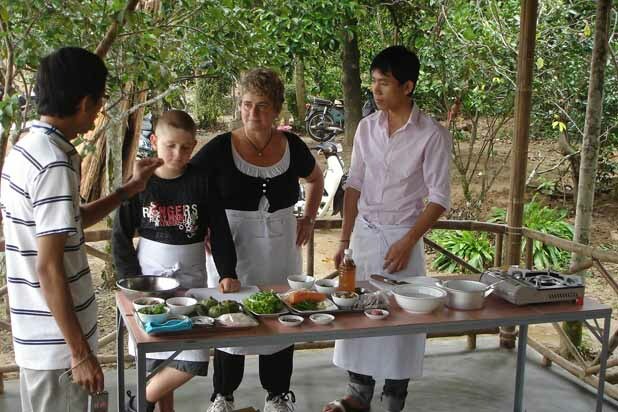 What is inclusive in Mekong Delta cooking class ? 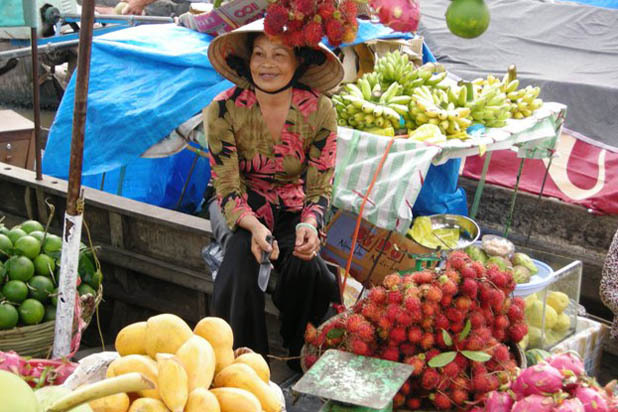 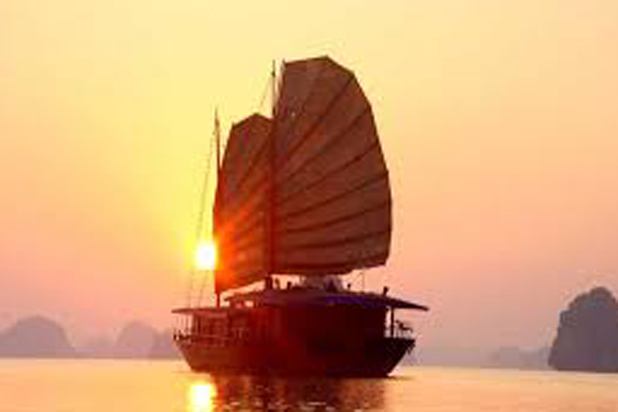 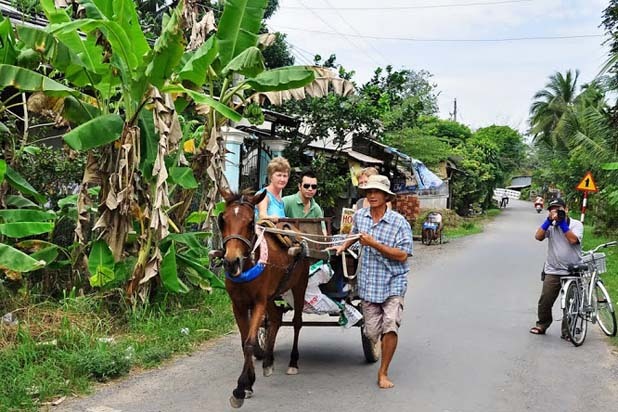 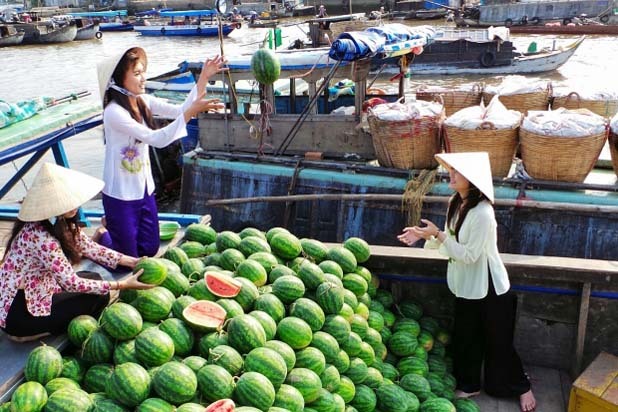 Cooking tours include a visit to Cai Be floating market – a tranquil orchard fruit, and stopping at a candy factory before participating in the cooking class at Tan Phong Island. 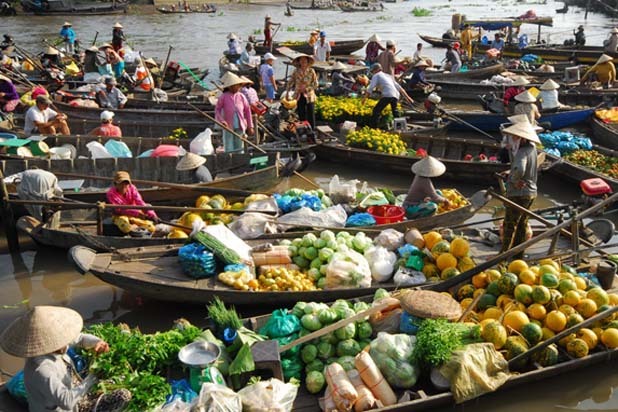 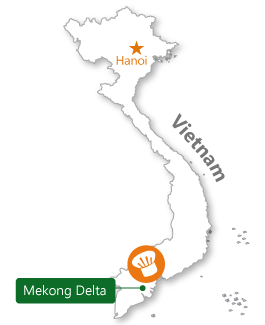 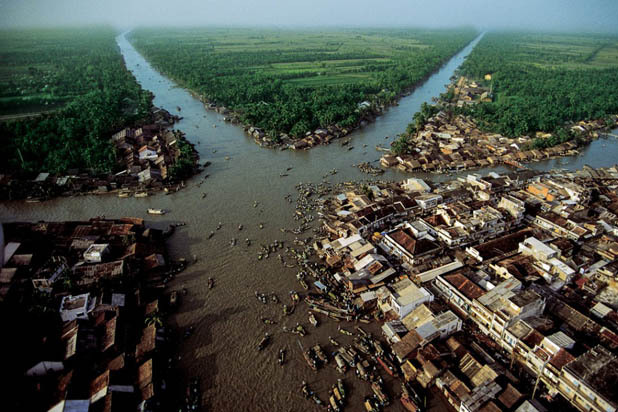 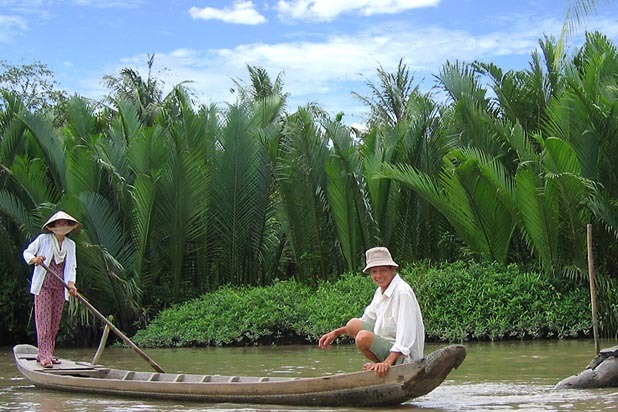 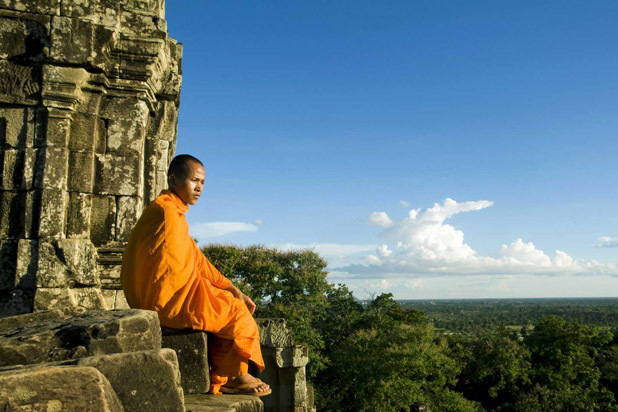 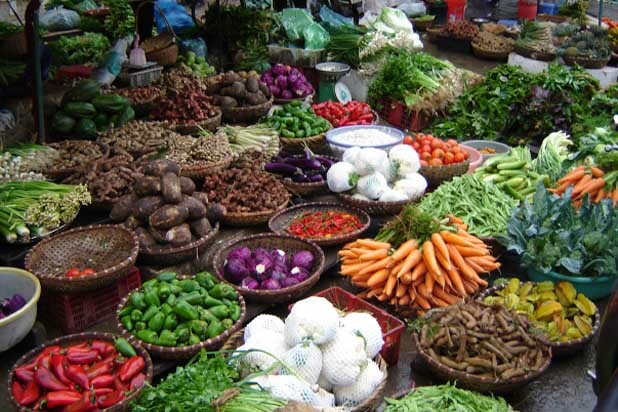 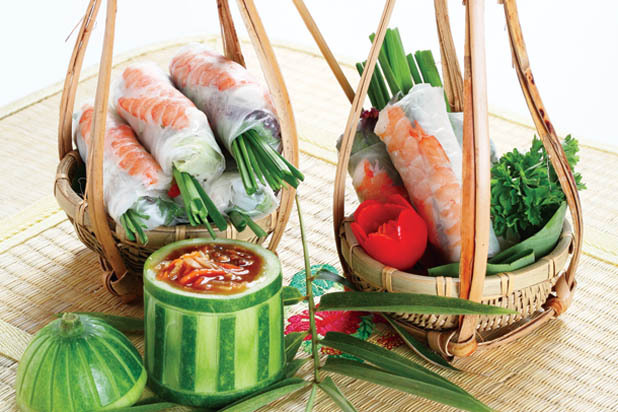 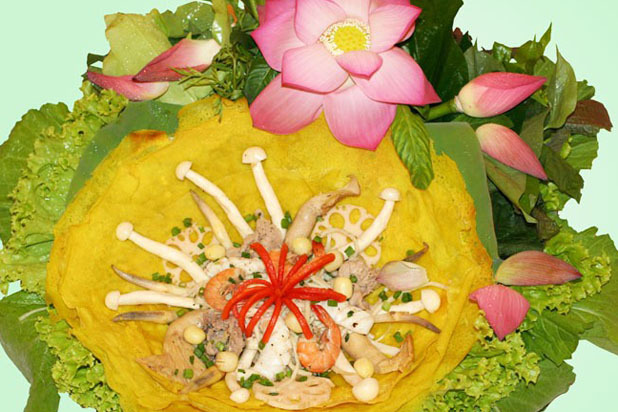 With abundance of natural ingredients, Mekong Delta offers some best food in Vietnam. 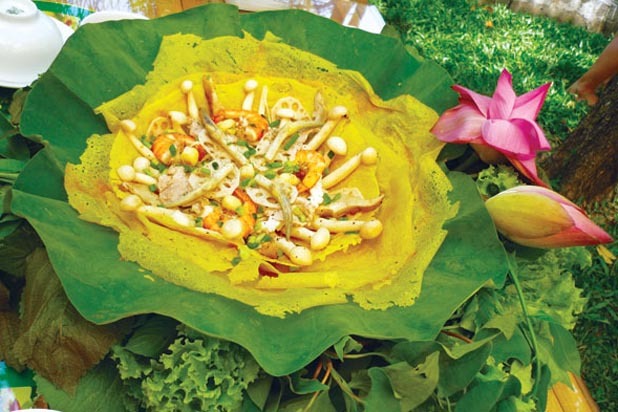 All are processed in uniquely local way: steak grilled in bamboo cylinder (bo nuong ong tre), fish grilled in banana leaf (ca loc nuong trui), bloating fried elephant-ear fish (ca tai tuong chien xu). 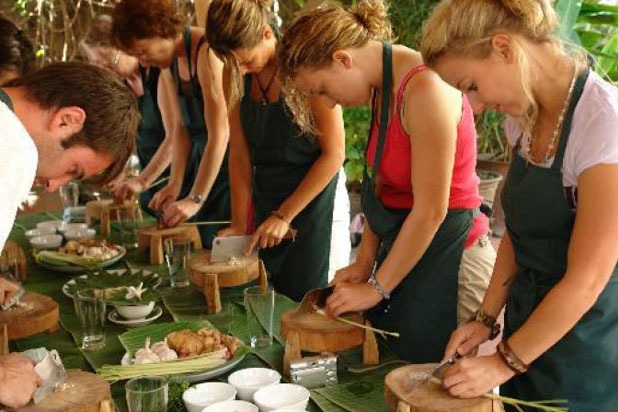 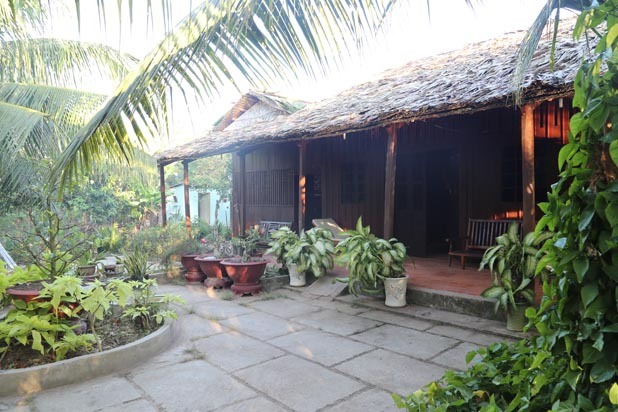 Take a cooking course in Mekong Lodge, a green pearl of Mekong Delta, to explore the unique culinary world of South Vietnam.